Search for your perfect summer or winter Revelstoke vacation package. Take advantage of our current Best Available Rate at the Sandman Hotel Revelstoke. Link Share Tweet 24 hours cancellation. Rate is per room per night. Take advantage of our current Best Available Rate at The Sutton Place Hotel Revelstoke. Rates are based on seasonality. Link Share Tweet 48 hours cancellation. Rate is per room per night. 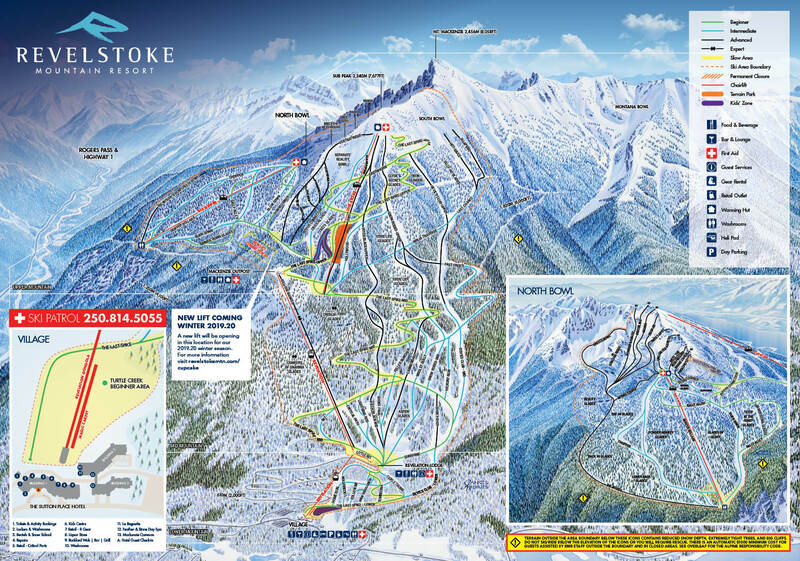 All packages include ski-in ski-out luxury condo-style accommodation with secure underground parking, unlimited WiFi access and one lift ticket per paying adult, per night. Link Share Tweet Pre-paid, non-refundable cancellation. Rate is per person per night, based on double occupancy. Book by November 15 and save up to 20% off Ski & Stay packages. Enjoy the comfort of the Sandman Hotel Revelstoke, conveniently located off the Trans-Canada Highway. All packages include one lift ticket per paying adult, per night. All rooms are ski-in ski-out luxury condo-style accommodation with optional $10 per night secure underground parking and unlimited WiFi access. Link Share Tweet Pre-paid, non-refundable cancellation cancellation. Rate is per room per night. Enjoy the comfort of the Sandman Hotel Revelstoke, conveniently located off the Trans-Canada Highway. Link Share Tweet Pre-paid, non-refundable cancellation cancellation. Rate is per room per night. cancellation. Rate is per room per night.